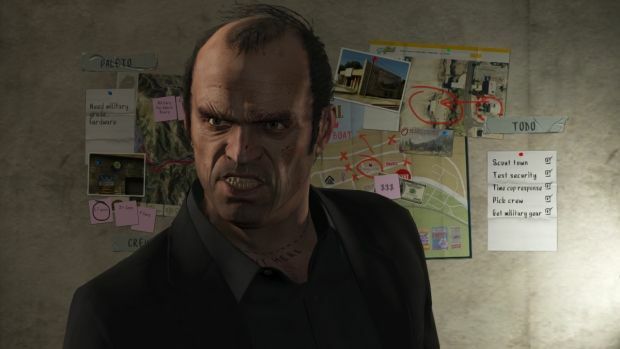 With the immense and predictable popularity of Grand Theft Auto V, it's not exactly surprising that there are some less than reputable characters that are looking to piggyback on its success. That's the case with an imposter app that surfaced on the Android Marketplace. 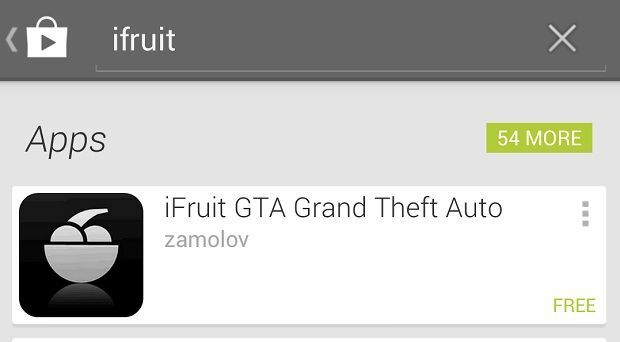 The app in question is titled "iFruit GTA Grand Theft Auto", no doubt aiming to mimic the official iOS program. 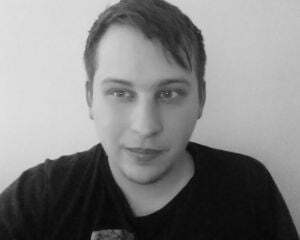 However, this one, according to user reviews, is nothing more than malware. I'll take their word for it, because I'm not going to download it to confirm. It's too bad that there are probably a ton of unsuspecting victims that will fall for this. Hopefully it gets pulled quickly, although I can't say I'm flabbergasted that this exists; it's pretty representative of your typical Android experience.